(GSM Insider) - HTC One Advertisement Makes Its First Appearance At The UEFA Champions League. If you are the football fans that watched Celtic vs Juventus match, then you definitely saw the HTC One advertisement on the stadium advertisement board. The HTC One was the first advertisement that appeared in the official UEFA Champions League match. Its between the Celtic and Juventus. HTC and UEFA became partners back in December last year. The HTC One advertisement caused many questions over those tech analysts. The HTC One could simply mean the HTC One Series that include the HTC One X, HTC One V, HTC One S and HTC One X+. On the other hand, the HTC One could mean the upcoming flagship smartphone which is formerly known as the HTC M7. 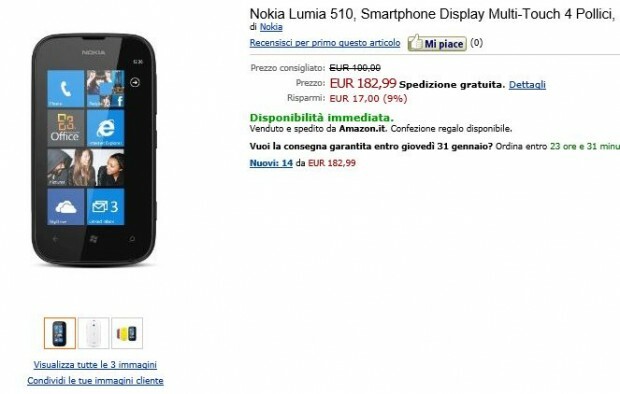 (GSM Insider) - Nokia Lumia 510 On Sale In Italy Via Amazon, Priced At €183 . Folks in Italy, the cheapest Windows Phone, Nokia Lumia 510 on sale. It is available at Amazon Italy for the price of €183. Nokia Lumia 510 features a 4-inch WVGA display, single core processor, 256MB of RAM, 4GB of internal memory, 5-megapixels of rear-facing camera, VGA front-facing camera and Windows Phone 7.8. Purchase Nokia Lumia 510 at Amazon Italy. (GSM Insider) - Windows Phone Enjoys 50% Growth Of Market Share In Europe. The market share of Windows Phone still far behind Apple and Android, but the growth has been impressive recently especially in European countries. According to Kantar Worldpanel Com Tech, market share of Windows Phone in UK increased from 2.2% to 5.9% which is twice as much. Rivals BlackBerry suffered loss from 16% to 6.4% while Symbian decreased from 3% to 0.7%. Other rivals like Android increased from 60.7% to 66.6%. Apple declined as well from 34.1% to 32.4%. In European countries include UK, Germany, France, Spain and Italy, Windows Phone increased 2.8% in market share. Windows Phone enjoyed the highest growth of 2.8% a year earlier to 13.9%. 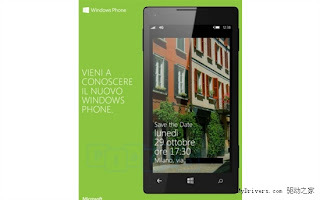 Seems like Italian are getting interested in Windows Phone. It is true that the Windows Phone enjoyed high growth rate in Europe, But it isn't impressive in China and United States. Microsoft needs to put more effort on Windows Phone for year 2013. (GSM Insider) - Italian DaVince Kite Tablet - Running on Android and Ubuntu With The Price of €302. Leonardo DaVinci? DaVinci Code? Its DaVinci tablet from DaVinci Mobile Technology. This Italian company just announced this DaVinci Kite tablet. DaVinci Kite tablet is a dual platform tablet as it runs on Android and Ubuntu. It is considers as a special tablet. The display size of DaVinci Kite tablet is 10.1-inch with 1920 x 1200 resolution. It is powered by Samsung Exynos 4412 quad-core processor and 2GB of RAM. Other specs include 32GB of internal memory, 2-megapixels of rear camera and VGA front camera. It has mini USB port and HDMI port. DaVinci Kite tablet supports 3G network and WiFi connectivity. It is available for order at the price of €309. 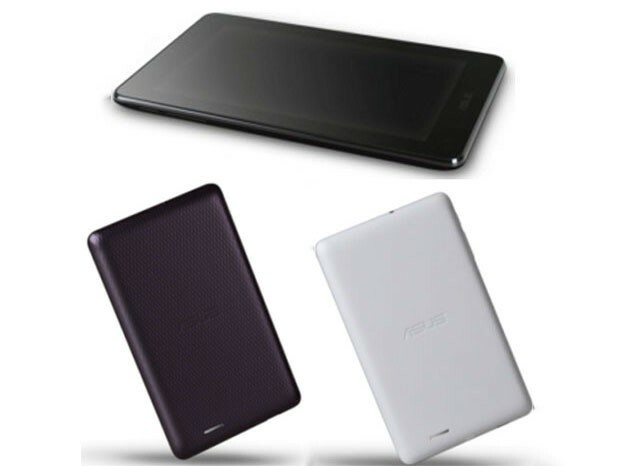 You must heard a lot regarding this Asus ME172V tablet recently. There are rumours stated that it is the new Nexus 7 with the price of $99 while other rumours stated that this is the new competitor for Nexus 7. Whether this is a Nexus 7 or not, it is not important. 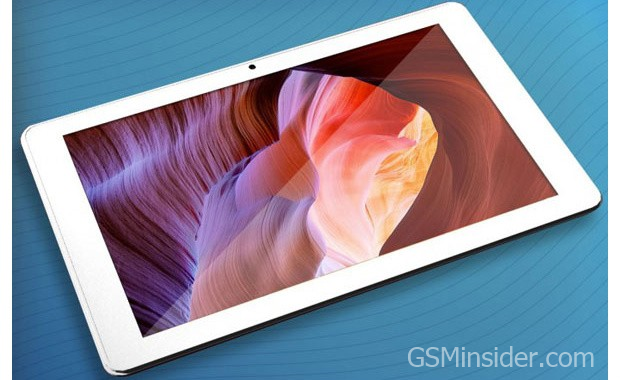 The most important is how much this tablet going to sell? Everything started last month when the Asus ME172V tablet pop-up at GLBenchmark .Since then, more rumours pop-up regarding this Asus ME172V tablet. On yesterday, this Asus ME172V tablet pop-up at EXIF data on Picasa Web Album. However, more to come today. Asus ME172V tablet pop-up in Russia where a retailer at there already starts receiving the pre-order for this Asus ME172V tablet. There are no official name yet but the pre-order started, it is kinda interesting as well. It was priced at Rubles 6990 which is equals to $225. This Asus ME172V tablet pop-up at Italian website as well. However, the interesting part is both websites stated different things. Russian website stated that it is featuring 1GHz of processor while Italian website stated that it is featuring 1.2GHz Intel Atom processor. It is kinda confusing at the moment. There are nothing confirm by Asus yet. So the information might just be fake after all since no evidence. You might need to wait until the CES 2013 for its appearance. HTC Butterfly going global after the announcement at HTC international website. It brings all the speculations of this 5-inch 1080p Full HD smartphone to an end. HTC Butterfly is the global version of HTC Droid DNA in the United States and HTC J Butterfly in Japan. The pricing of HTC Butterfly is yet to announce by neither HTC or Expansys. However, the HTC Butterfly offers by Expansys is black colour. It is available for pre-order at Expansys UK and Italy. Until now, we've yet to see any Windows Phone 8 device from Huawei. Huawei is the slowest manufacturer to introduce the WP8 devices as the Samsung, HTC and Nokia already released their WP8 flagships months ago. 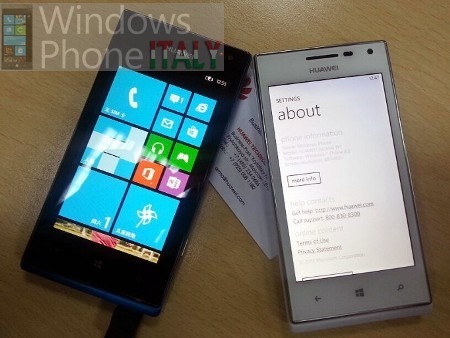 With such slow starts, there are doubts on whether the Huawei Ascend W1 able to success at the Windows Phone market. Unless the Chinese manufacturer able to come out with something special and better. Rumours stated that the Huawei Ascend W1 will make its appearance at CES 2013 on January. If not, then could be at MWC 2013 a month later. So the launch date of Huawei Ascend W1 should be after the launch of this device. It could heading to other European countries as well. This is definitely a sad news for Italian who are interested to purchase the LG Nexus 4. According to LG Italia Facebook Page, the Nexus 4 is not heading to the European country soon. What a heart-breaking news for those in Italy that waiting for the release of this Google brand smartphone. Since the Google Play Store is not active in Italy, folks at there is not getting this LG Nexus 4 anytime soon. 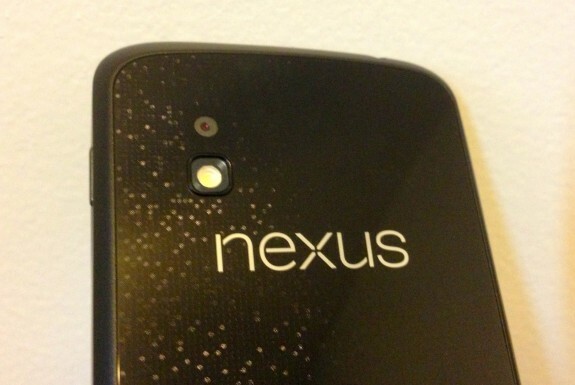 LG Nexus 4 not heading to Italy not means end of the world. Although LG not bringing the LG Nexus 4 into the country, but you can get the cousin, LG Optimus G. LG Optimus G supports microSD expansion up to 64GB which is not available at the LG Nexus 4. 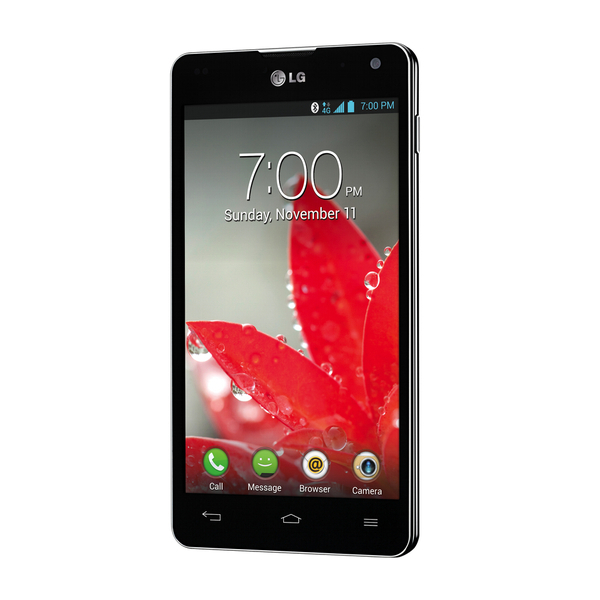 We suggest those who living in Italy getting the LG Optimus G rather than the LG Nexus 4 which is overpriced. We will update you soon on this. 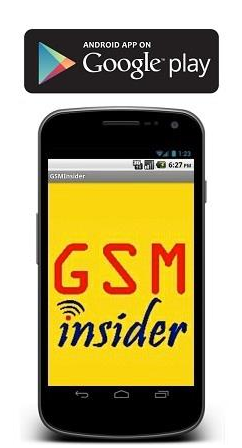 (GSM Insider) - We knew that the Nexus 4 from Google and LG is definitely the cheapest smartphone among others that come with similar specs. Where can you purchase a smartphone with quad-core, 2GB of RAM, 8GB of internal storage, HD display and 8 mega-pixel camera with just USD $299? It is impossible. Only the Nexus 4 able to price at such low. 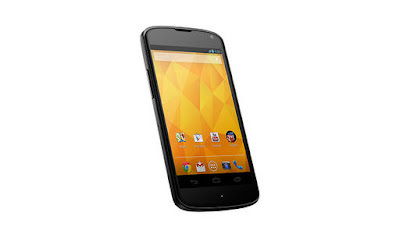 LG Nexus 4 is selling at $299 for 8GB version and $349 for 16GB in the United States. It can be purchased directly from Google. So how about those European countries that are not available to purchase directly from Google? LG Nexus 4 is available via retailer. This is the first time that LG producing the Nexus smartphone. However, things are not going smoothly for LG. The prices for LG Nexus 4 in United States are relative low, so how about other countries? According to latest news, LG Nexus 4 selling in some of the European countries with the doubled price. LG set to sell the Nexus 4 in Spain for €599. But local retailer Phone House decided to suspend the Nexus 4 after found out on the expensive pricing. The same goes to Nexus 4 in Italy and Austria. The price of Nexus 4 in Austria for 16GB version at €549. The prices of Nexus 4 across Europe are definitely expensive than the Nexus 4 selling in the United States. So how are Google and LG going to cope with it? Perhaps this is something both parties need to sort out. When the Google Play is unavailable in certain countries, LG is the one who takeover and decided the prices of Nexus 4. If the case going on, it is hard for consumers from other countries to purchase the Nexus 4 smartphone. (GSM Insider) - When Apple announced that the Americans are crazy for the iPhone 5, seems like this is not the case in Europe. The Europeans are definitely not into the iPhone 5 as much as the Americans. From the latest smartphone sales chart, iPhone 5 is not the best selling in European countries. 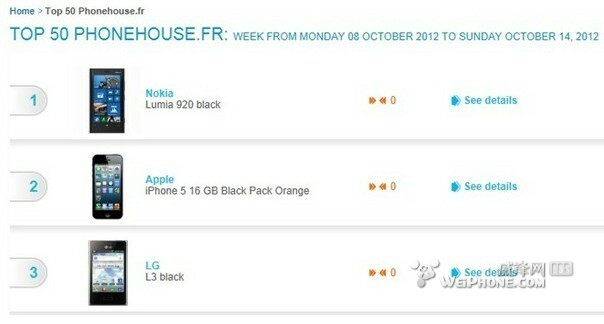 Not longer after Nokia Italy announced that the pre-order for Lumia 920 sold out, Lumia 920 overtakes iPhone in France. 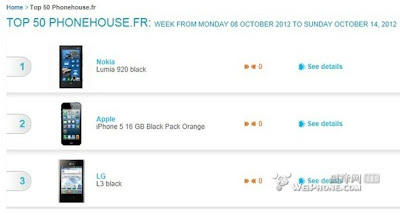 According to PhoneHouse from France, the Nokia Lumia 920 overtakes iPhone 5 as the best selling smartphone in the currently. 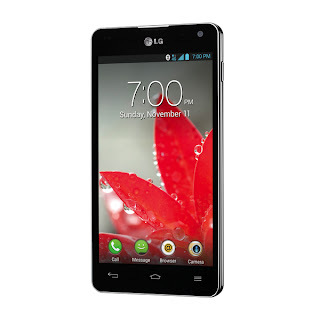 The top three best selling smartphones of PhoneHouse are Nokia Lumia 920, Apple iPhone 5 and LG Optimus L3. Although PhoneHouse priced the Nokia Lumia 920 at $650 EUROS. But the sales still remains high. This shows that the Europeans are deeply into the Lumia 920. At the moment, only Black Lumia 920 available. More colours are set to arrive at PhoneHouse soon. (GSM Insider) - Finally the Asus Padfone 2 is now official after a series of leaks on this hybrid device. Taiwanese company Asus officially unveils the Asus Padfone 2 at Taipei and Milan separately. 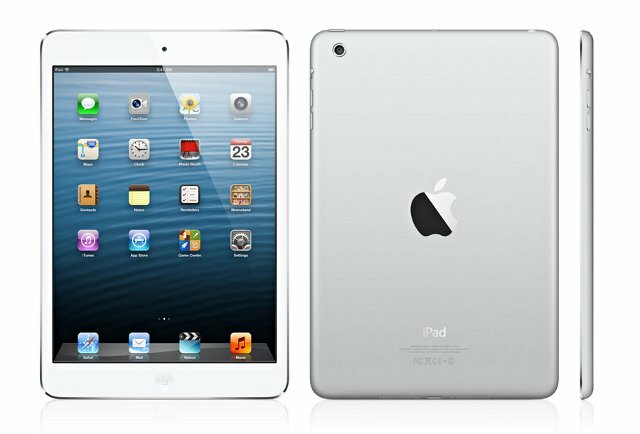 It is a hybrid device which can be used as a smartphone or a tablet. Perhaps the only setback as it is preloaded with Android 4.0 and not the 4.1 Jelly Bean. 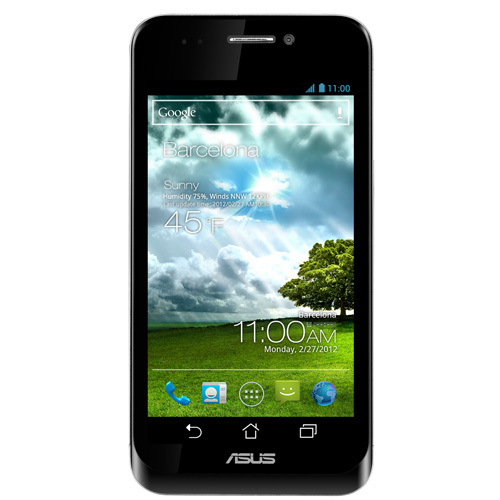 However, Asus promised the 4.1 Jelly Bean should available very soon after the testing is completed. Due to the different bands of LTE network around the world. 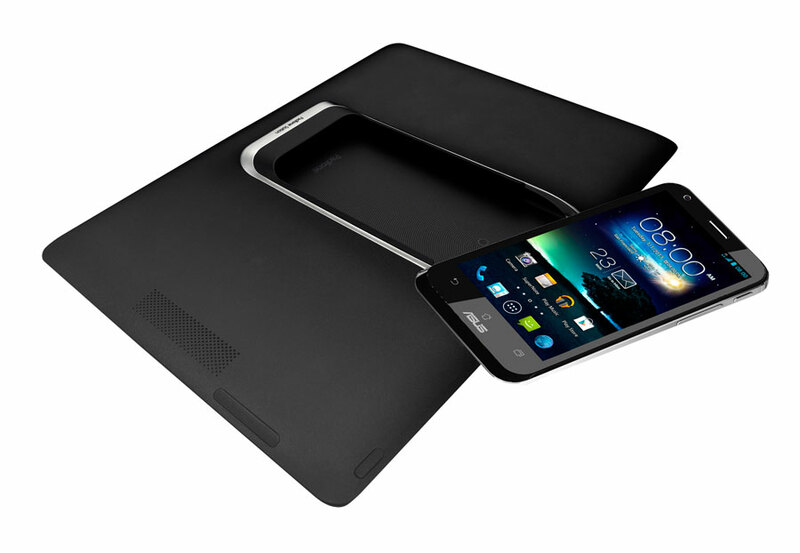 The Asus Padfone 2 with LTE should arrive after getting approval from local authorities. Asus Padfone 2 is priced at $650 while the Padfone Station is $200. Where can you find such cheap dock station with IPS display and 5000mAh battery capacity? (GSM Insider) - October of 2012 will be a busy month for Microsoft as it is going to hold event for Windows 8 and Windows Phone 8. This time Microsoft set to host Windows Phone event at four different places across America and Europe. The places are San Francisco, London, Milan and Munich. At the Windows Phone event, Microsoft will reveal the secret behind the third popular operating system after Apple's iOS and Android. The date set on 29th of October. So please key in this event at your reminder. After this event, the Windows Phone 8 is officially launch and there will be much more WP8 devices coming to you. If you are Windows Phone fans and you are not from these four places. Dont worry. There will be live streaming online. Stay tune with us soon. 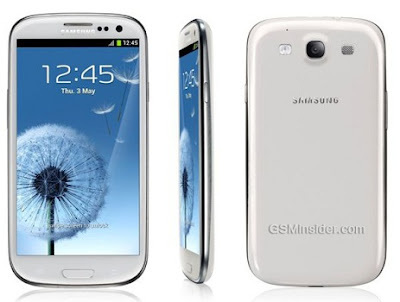 (GSM Insider) - 64GB version of Samsung Galaxy S3 is the largest ROM storage among others. At the moment, majority of the Samsung Galaxy S3 is on the 32GB version. Seems like the 64GB coming soon globally. According to ePRICE Italy, it starts selling the Samsung Galaxy S3 64GB version. The price is around €800. Samsung also confirms that 64GB version will available in certain region and Italy is one of the countries that in the list. (GSM Insider) - Good news for those living in Europe and it is even better if you are the fans of Nokia Lumia. 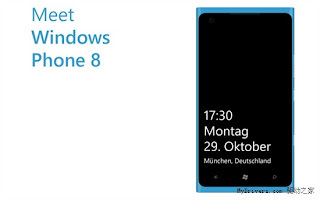 This two powerful Windows Phone 8 coming to your local stores very sooon. 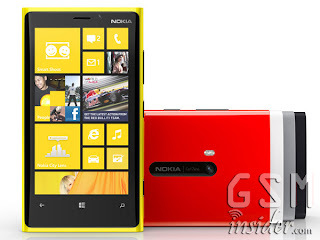 Nokia officially revealed the prices of Nokia Lumia 920 and Lumia 820. The Lumia 920 priced at €649 while the Lumia 820 priced at €499. Both Windows Phone 8 devices will arrive in Italy and Germany in November while arriving in Russia at Q4. (GSM Insider) - Asus Padfone is a hybrid device which can works as a tablet, a smartphone and even a laptop for you. Its a 3-in-1 device that very convenience for all of us. 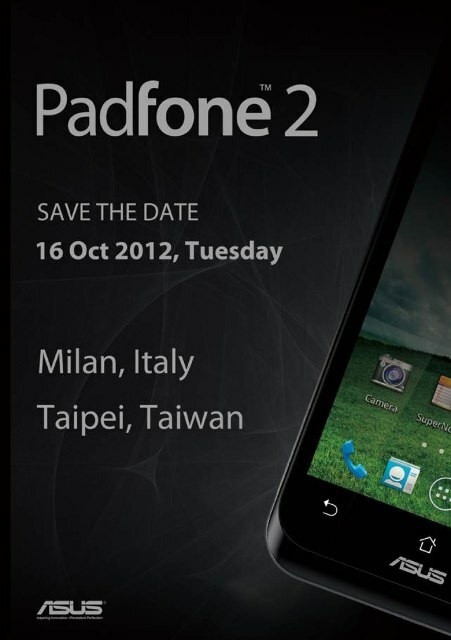 And now the Asus Padfone 2 set to arrive on October 16, 2012. From the invitation above, we can roughly see a part of the Asus Padfone 2. It looks similar to the Asus Padfone. However, we dont know whether the screen size will get larger since we only see a quarter of the device. What so sure is the Asus Padfone 2 will be better than the original Padfone. There are rumours stated the Asus Padfone 2 comes with Snapdragon S4 PRO APQ8064 and 2GB of RAM. The Snapdragon S4 PRO currently using in XiaoMi Phone 2 and LG Optimus G. There will be no doubt on the performance and speed of the Asus Padfone. It is very interesting to see whether the Padfone comes with Android 4.1 Jelly Bean.